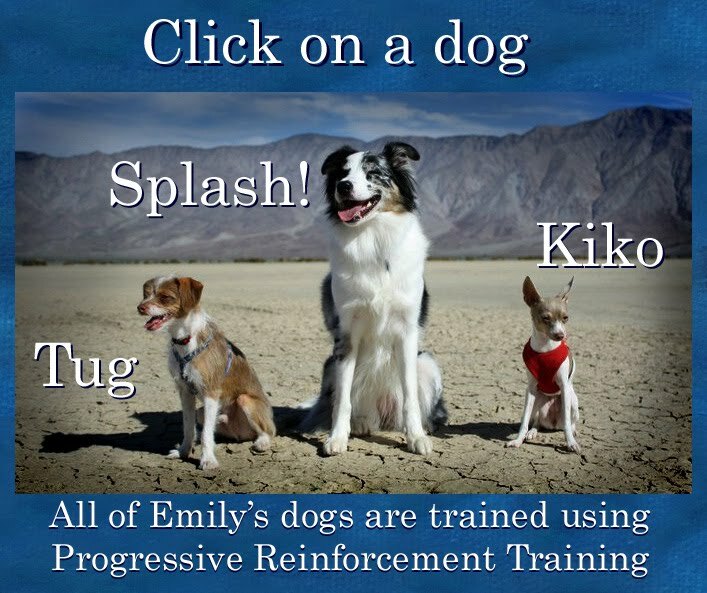 Dogmantics Dog Training Blog: Seminar DVD released! On this seminar dvd, you'll learn creative ways to teach dogs new skills as well as how to deal with problem behaviors. If you are new to training or feel like your training could use some spicing up, this dvd is for you! 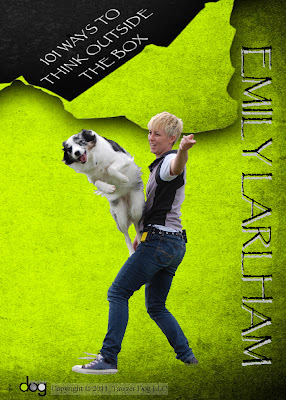 It should be great for freestylers, agility and obedience competitors, dog trainers, even regular pet lovers with shy dogs who need a boost or boisterous dogs that need calming.Emily takes your dog training creativity and precision to the next level. From building calm foundation to default behaviors (ones the dog just does without being asked) to advanced trick training like hand stands, Emily is awesome! Great training can make any dog look brilliant and this seminar will also help you create a great bond and excellent skills around the house, too! Congrats Emily!! This is a must have! I would highly recommend san antonio dog trainers to anyone who has a dog, young or old. Very great experience with them. It should be great for freestylers, agility and obedience competitors, dog trainers, even regular pet lovers with shy dogs who need a boost or boisterous dogs that need calming.Emily takes your dog training creativity and precision to the next level. Fantastic! I have a Border Collie puppy that I am hoping to get into agility dog shows. He's a smart little fella!